If you are a first-born, April 19 is the big day for your annual special perk! 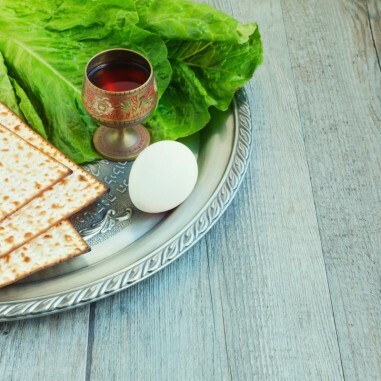 The Talmud prescribes that everyone in the category of b'khor (first-born) should fast on the eve of Pesach from sunrise until the seder, recalling and recognizing that the first-born Israelite males were spared the 10th Plague visited upon the Egyptians. Many do in fact observe this fast. But wait, keep reading! A fast is nullified if there is a Jewish ritual celebration, and many communities, including ours, provide such a ritual celebration by holding a siyyum - a celebration of completing a unit of Talmudic study. Even if only one person has done so -- and Rabbi Forester has -- you can get in on it simply by attending the celebration. The siyyum at BIC -- with bagels and more, courtesy of Rabbi Forester -- will be held following morning minyan on Friday, April 19. All first-born Jewish humans are welcome. Please note that minyan will begin earlier than usual, at 6:45 am.